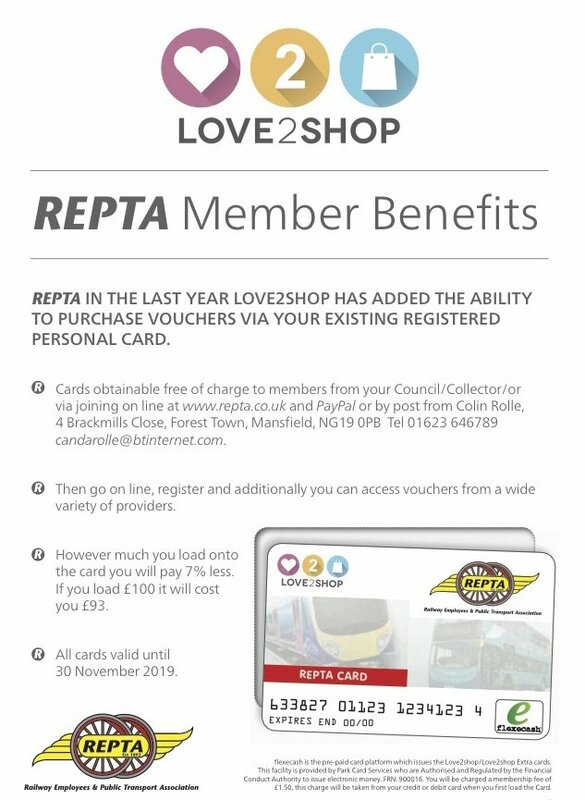 A Love2Shop card is available free to all members. 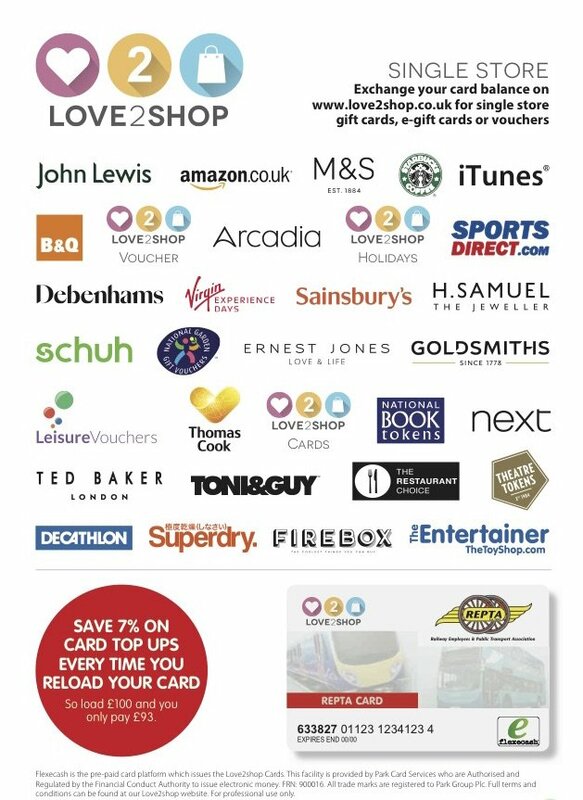 Plus, With your Love2Shop cards you can also now obtain shopping vouchers, ideal for presents. 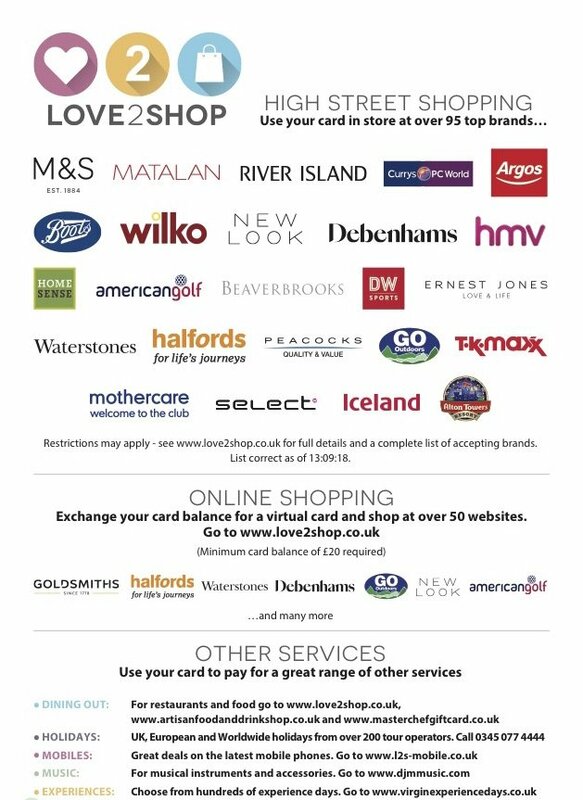 A 4% loadable discount card is now available for shopping at Sainsbury’s and Tesco. If that is where you shop then you can save. Contact Colin Rolle at candarolle@btinternet.com for your card. Just send your membership number and address and you card will be sent.